Law Enforcement are primarily faced with 4 scenarios. 1. The suspect cooperates with the officer. 2. The suspect gives some resistance, but eventually cooperates with the officer. 3. The suspect is out of control and resisting. 4. There is or may be more than one suspect in hand and the officer is faced with multiple attackers. Each circumstance requires different Use of Force Tactics. In each scenario Krav Maga trains the officer to effectively control the suspect while keeping personal safety in mind. 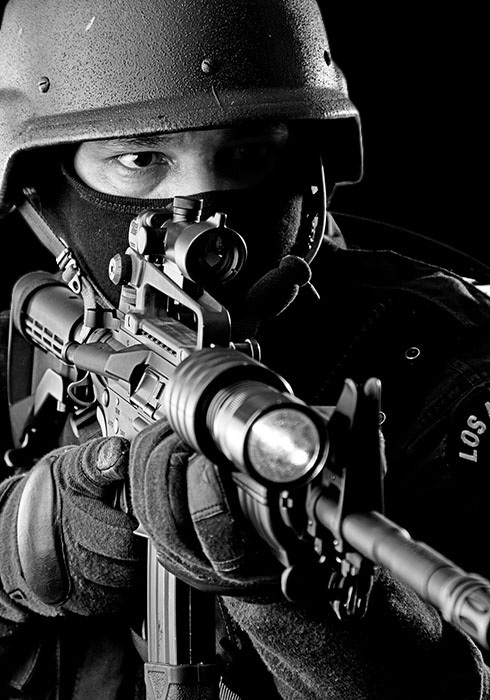 We offer Street Proven, Battle Tested, Job Specific Training to Law Enforcement Officers, Security Professionals and Executive Protection Professionals. Our Training includes Hand to Hand Tactics, Gun Retention Techniques, Take Down/ Control and Hand Cuffing Techniques. 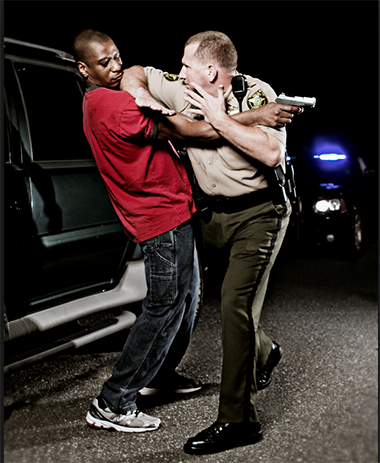 Krav Maga is currently used by over 500 Law Enforcement Agencies world wide.